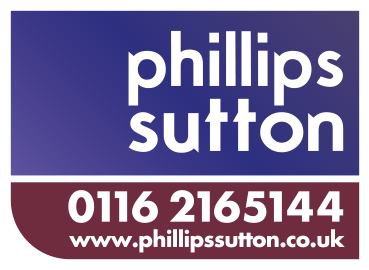 Phillips Sutton – Page 2 – Chartered Surveyors and Commercial Property Consultants. 3.4 acre site located on the edge of Wigston, off Welford Road Outline planning consent for 43 units. Unconditional offers ..
You are seeking clear, concise and honest advice. We are results driven experts, providing the dedicated service you deserve, tailored to your specific needs. Combining experience and innovation, our fresh approach and full range of services allow us to add value on every single commercial property instruction you entrust to us. Contact us today to find out how a niche and independent firm can make the difference for you.